Fence Builders in Plano, Texas have been around long enough to know the importance of a strong, beautifully handcrafted fence. The combination of the perfect materials, state of the art technology, and the professional passion that Fence Builders Plano is known for creates some of the best Texas-made fencing the industry has ever seen. Our team of contractors and licensed professionals work around the clock to ensure that every residence and commercial property has access to our amazing quality. 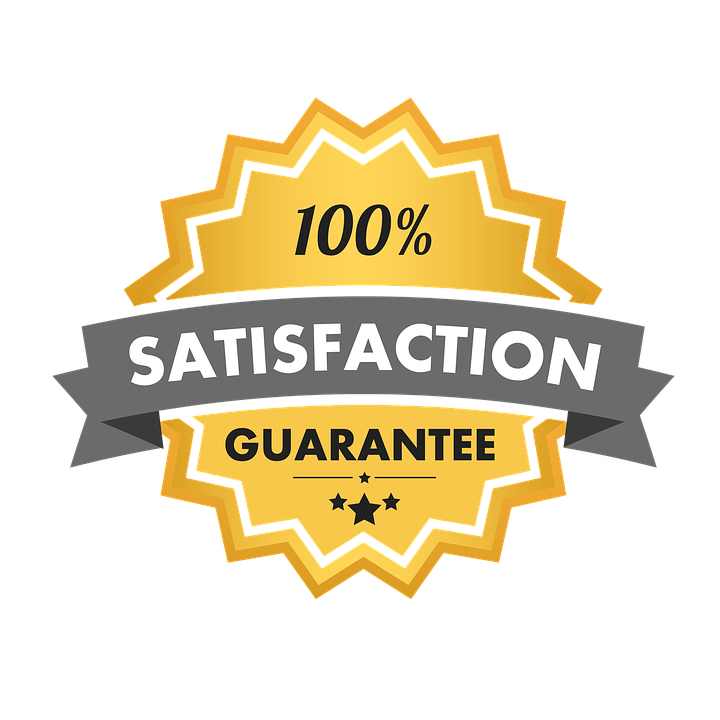 Add that to our top of the line customer satisfaction policy, and you’ve got the workings of the premiere fencing company in the entire south. 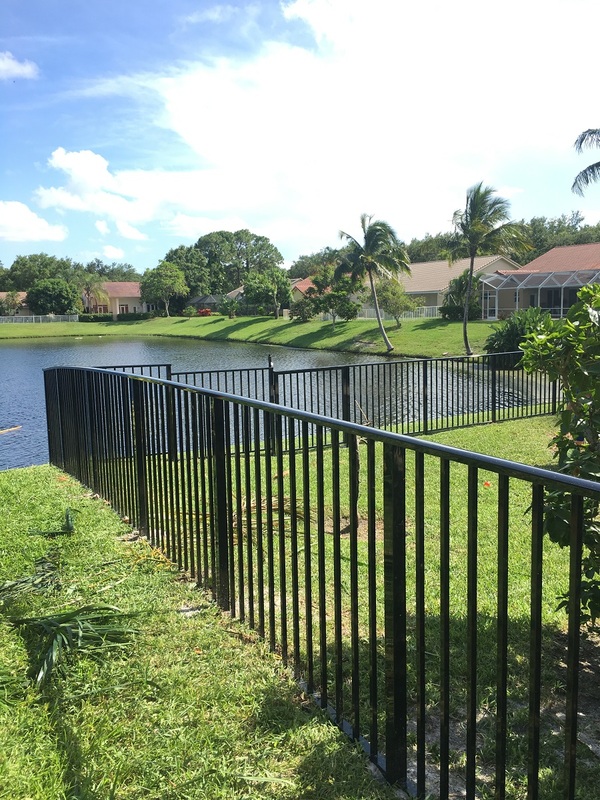 For over 10 years, our great company has set the standard with our fencing installations, repairs, maintenance, and consultation services. 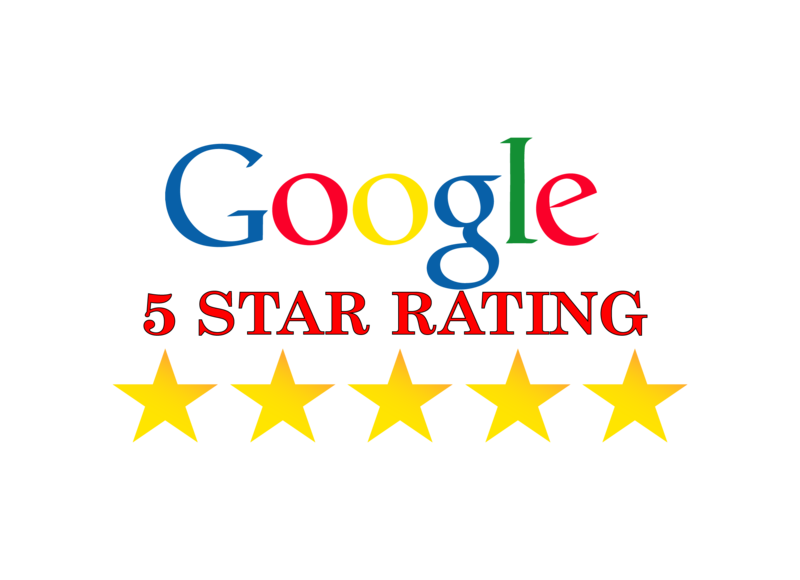 We don’t stop until every fence inquiry is met with unparalleled precision and professionalism – they don’t just hand out 5-star ratings anymore. 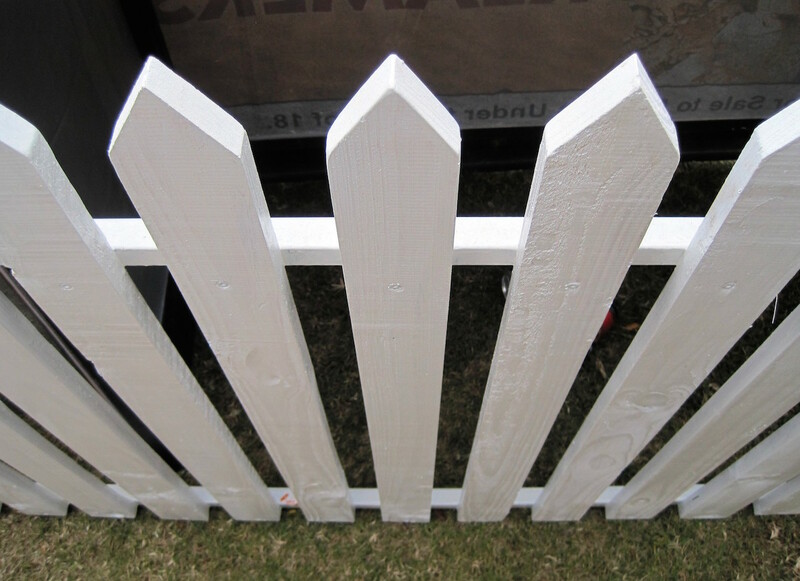 Fence Builders Plano also works with all kinds of materials: wood, metal, vinyl, PVC – you name it. We aren’t strangers to specialty jobs either, as we have crafted and installed our fair share of balconies, automatic gates, and even pool fences. Our business is everyone’s business. Here at Fence Builders Plano, we pride ourselves in giving you prestigious quality at a less than prestigious price. A great fence doesn’t have to cost a fortune – we tailor each and every job to fit budgets of all sizes. 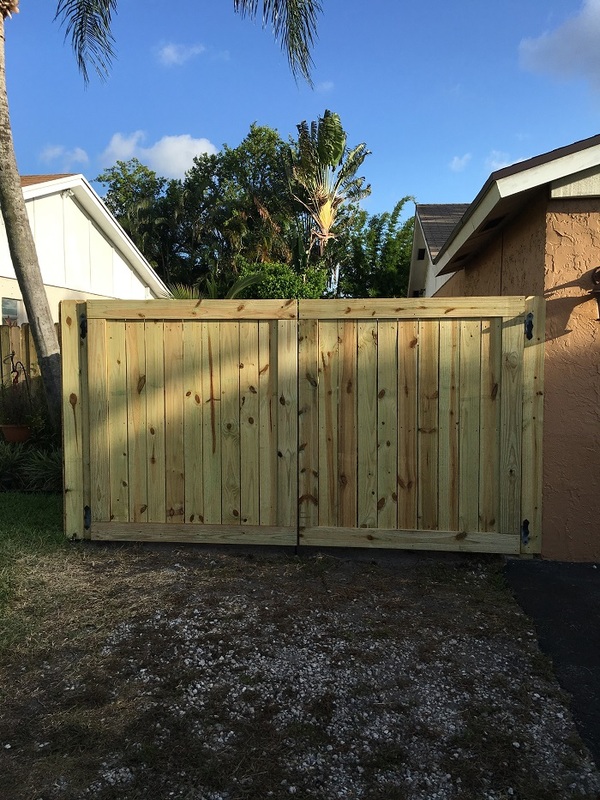 Whether you’re looking to add a small gate to your wooden panel fence, or to mark your property with a mile of chain-link fencing, Fence Builders is the company to talk to. Our long line of hardened experience will not only get the job done right, but we’ll do it faster than anyone else, or your money back. For general fencing inquiries, feel free to contact our amazing customer service representatives – they’re ready when you are. Fence Builders is headquartered in Plano, Texas, but our service area covers most of the Dallas area. As most of our commercial clientele is referenced, our caliber of excellence is known for and wide in the immediate fencing community. Our current competition is no competition because no one does it like Fence Builders Plano. We offer fully customizable project plans for all sorts of fencing applications. In addition to our customary installation services, we also offer fencing materials at a wholesale price to satisfy your DIY home improvement needs. Vinyl tends to be our most popular wholesale material, but we offer everything from wood, to metal, to pvc. 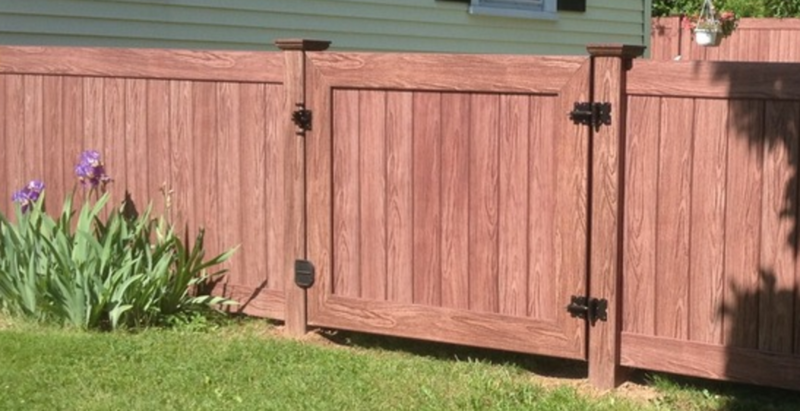 You can buy the same quality material from Fence Builders Plano that we use day to day to craft our award-winning fence, balcony, and gate concepts. Our builders live and breathe fencing – they understand the function of a strong, elegantly built fence in today’s lifestyle. They approach every installation and repair with unmatched expertise and care, making sure that every single project is the best that they’ve ever done. We pour countless hours of research, design, and product innovation into our business to make sure that our customers get the best fencing experience in Plano – we want your neighbors and clients to be as impressed as you are with your brand new fence, gate, balcony, or railing. It’s not only quality that you can see, but also quality that you can remember for the rest of your life. 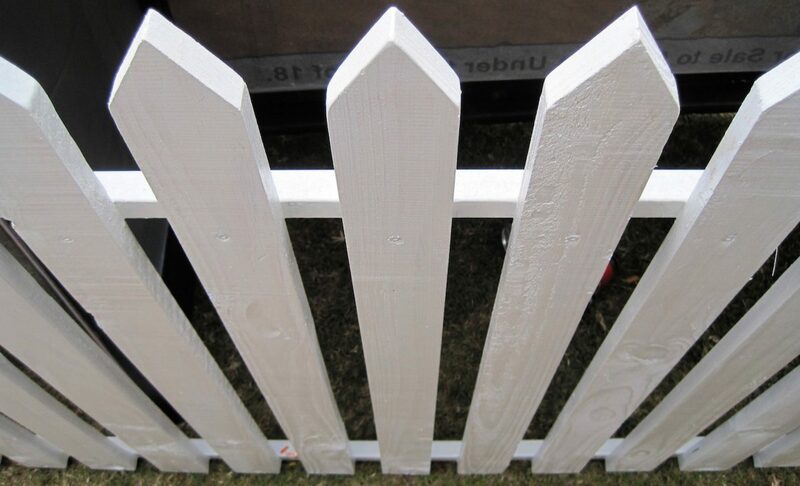 Many individuals in the fencing business recognize our signature detailing and styling. Our hand-selected materials and refined techniques are guaranteed to help make your new investment last a lifetime. And if, for whatever reason, our installations don’t stand up to the test of time, we are right on call for any all repairs you can throw our way. As a dedicated lineup of fencing connoisseurs, we know the frustration behind obtaining in state fencing permits. That is why we offer fully capable staff and services to address any questions or problems related to permit applications. Gone are the days of stressing over a permit in Plano, Texas. 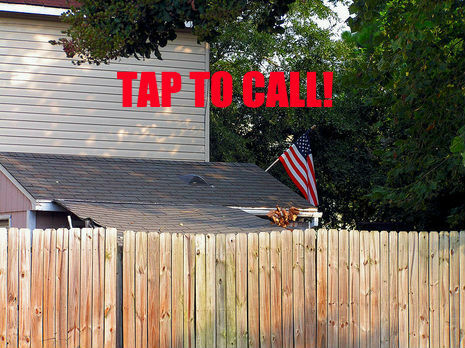 Our top-rated services will do all the dirty application work for you, so that you can sit back and enjoy your brand new fence worry-free. Our large operating network ensures that we can get any needed fencing permit for you in a matter of days. This streamlined methodology helps us work as closely with our fencing customers as possible, providing a unique value not seen anywhere else. We make the impossible possible, from the beginning of your project to the end. We firmly believe that Fence Builders Plano’s fence installation goes beyond the fence, as we are dedicated to providing two-way communication that is as transparent as possible. We find it best for the customer to know exactly what’s going on with his or her fence installations, repairs, and services. A great fence takes more than just its builders – it takes the valued input of the client. 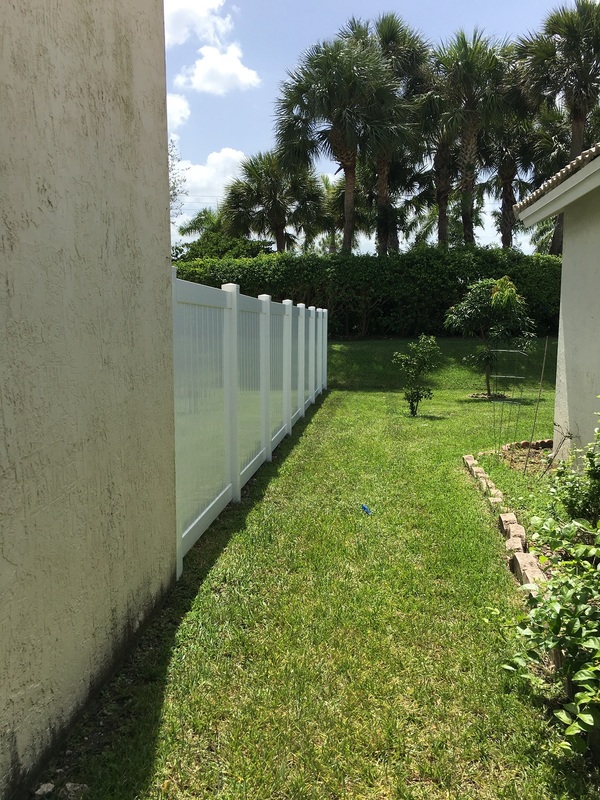 Although we believe that our caliber of excellence should never be compromised, we offer different tiers of fence project plans and applications so that everyone can reap the benefits of our premium services. 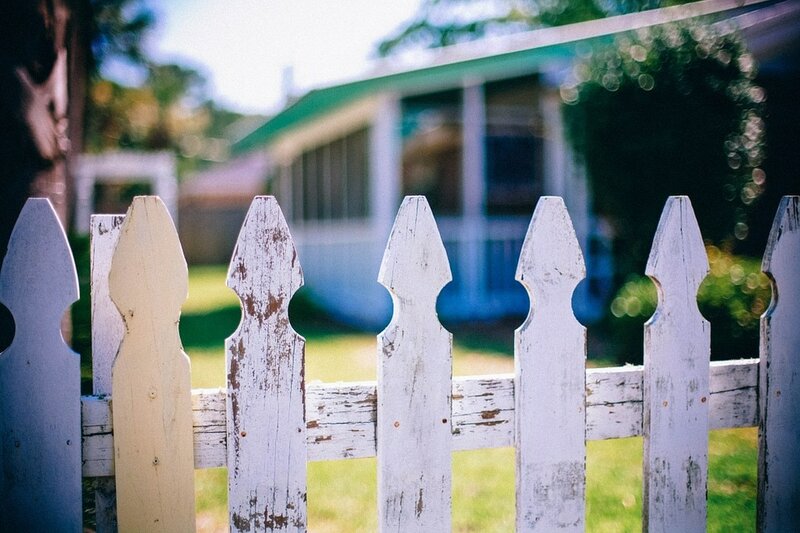 Our professionals are fully aware that a homeowner in Plano may have a different fencing need than a big commercial business in downtown Dallas. However, we treat all of our jobs with equal amounts of hard work, drive, and overall prowess. Our special process of plan matching allows us to tailor each project aspect to every kind of customer that comes our way. We specialize in more types of fencing installation scenarios than you can probably count. Regardless of the materials you choose, the desired scope, or the intended use, no fence installation is too big or too small for Fence Builders Plano. At our fencing headquarters and operations warehouse, fencing is a way of life. It’s more than just a few pieces of metal or wood. We value a great fencing experience, complete with the flexibility to make all kinds of great products. Not all fences are created equal – if you ever find yourself in need of repairs, maintenance, or fence damage prevention services, don’t hesitate to call Fence Builders Plano for an unmatched diagnosis. The weather and wildlife in Texas can be unforgiving, posing a threat to even the strongest of fences. That’s why we’ve had your back for over 10 years, providing repairs since the beginning. As a fence is meant to keep the bad things out and the good things in, a damaged fence is usually a useless one. Our repair procedures are simple and fast – Fence Builders Plano is in and out at your convenience, operating according to your daily and weekly schedules. Just like our installation practices, our repairs are completed with only the finest tools and techniques in the industry. 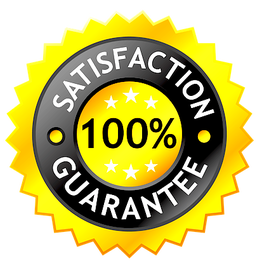 As a potential customer of Fence Builders, you deserve only the best. Everyone likes to feel like a king or a queen in his or her own home – our beautiful, sophisticated balcony installations and designs can get you there. We have led many satisfied clients to affordable, award-winning balcony concepts in the Plano, Texas area. Because the utility of your new balcony is just as important as its aesthetic, we only use the finest materials inspected by our network of appraisers and professionals. 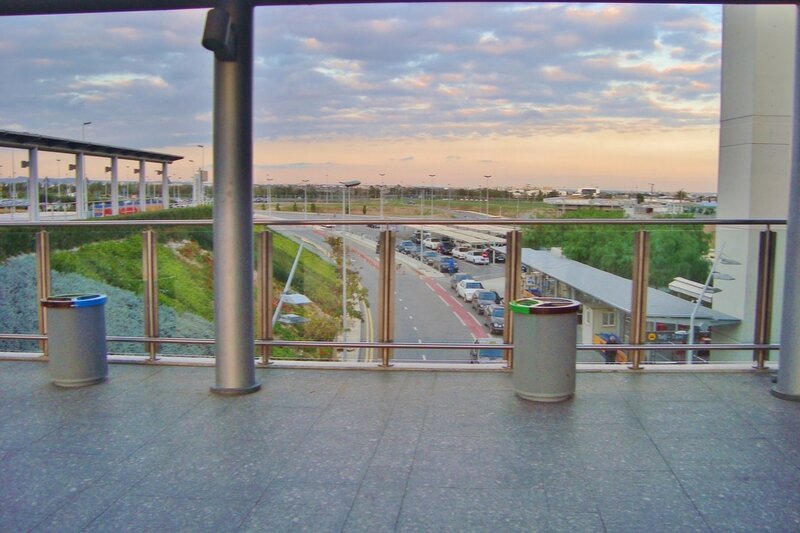 Our balcony services can also be intricately detailed and personalized, giving more options to the customer. We offer the addition of custom detailing with materials that you choose to give it that perfect touch everyone is always talking about. Fence Builders Plano will be with you every step of the way – all you have to do is enjoy. Just like with our regular fence and gate installations, you can be confident in our post-project servicing of your balcony. Our company builds style and class that lasts. 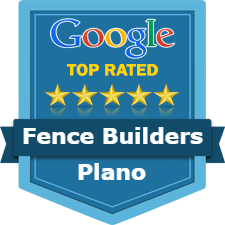 How does Fence Builders Compare to other Fencing Companies in Plano, TX? We are very grateful to know that installing a fence with Fence Builders Plano is a choice made by the customer. Our team values every single inquiry and project as if they were our own, separating from us the sub par competition in our industry. Our high expectations of quality, timeliness, and precision are present in every installation and repair we make, from the beginning until the end. Our signature style can be seen from miles away, establishing a brand and level of craftsmanship that is hard to compete against. We utilize only the latest and the greatest techniques available, which are cost-efficient without compromising quality. You can rest assured that you made the right decision if you choose to work with Fence Builders Plano – we have the skills, materials, tools, and commitment necessary to making your fencing experience last a life time. 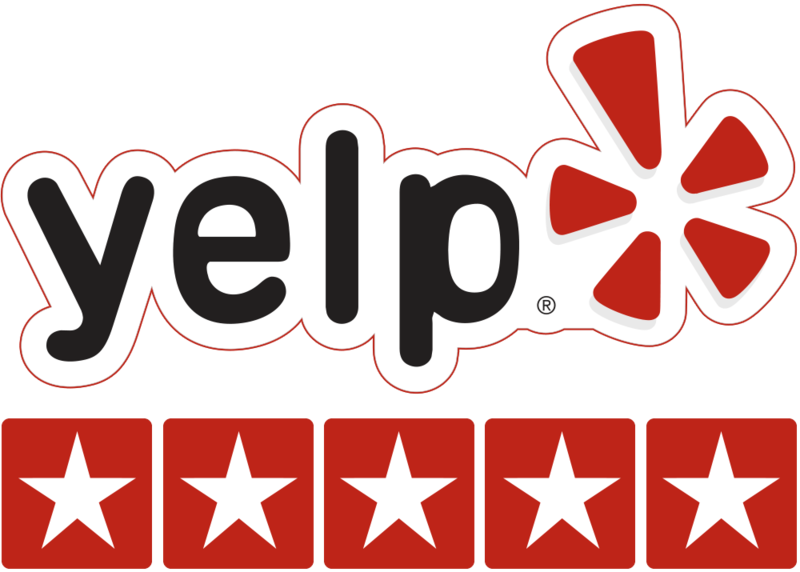 Why Choose the Best Fence Company in Plano – Fence Builders! Our amazing company works diligently through all conditions to provide that signature sleek, modern quality that our customers can truly see. Fence Builders Plano’s team has turned more splinters into masterpieces than anyone else in Texas. Our chain link fences are known far and wide for keeping cattle in and predators out. This is important to Fence Builders Plano because we are a Texas-born team serving Texas-born people. We strive to serve the community of hard workingmen and women, in addition to their families. Unlike everybody else, we know what it takes to make greatness happen. Upon your initial consultation you can be sure that you are in the best hands in the industry. Our company’s vision is to dynamically grow our unparalleled service throughout the rest of the country in order to address the needs of customers across the nation. One day, we hope to see a Fence Builders Plano fence around every home and commercial property in the country. 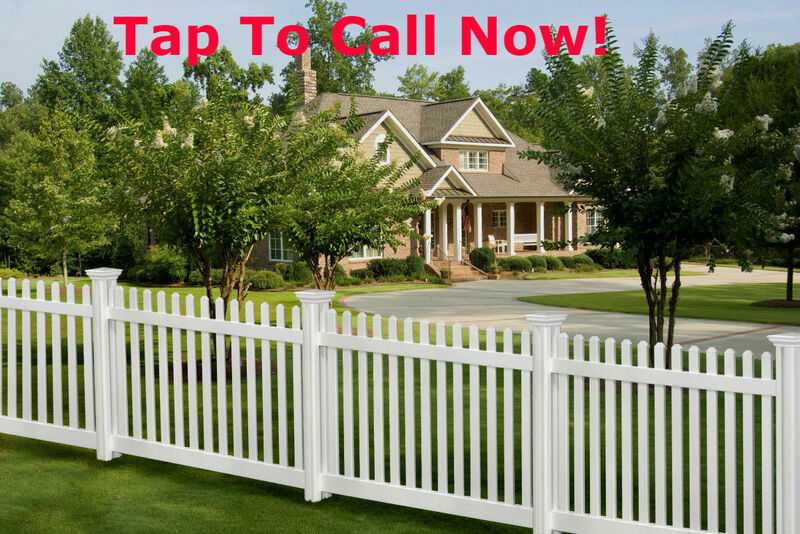 Ready for Fence Installation Services Plano? Call Now! We are here to serve our clients. Whenever you are ready for a once in a lifetime experience with Fence Builders Plano, don’t hesitate to contact our customer service desk with any and all inquiries pertaining to installation, repairs, maintenance, or Texas fencing permits. Our staff goes beyond the call of duty to make sure that we match the right fence to the right client every single time. We understand that starting a new project in Plano, or even servicing an existing one, can get complicated – that is why we believe it to be our responsibility to help you at every step of the process. The ultimate goal is to increase your confidence about committing your budget and time to a lifelong investment – we promise that you will not regret it. Our dynamic contracting team is always ready to point you in the right direction by providing a level of devotion to quality and individualization that makes it certain that every fence is well made to the order of the customer. Fence Builders Plano is located in Plano, Texas, just 30 minutes away from the Dallas/Fort Worth International Airport (DFW). We are around 30-minutes away from many surrounding Texas areas, including Dallas, Fort Worth, Arlington, and other areas. Our convenient Plano location makes it easy for us to install fencing quickly throughout Plano and the surrounding areas, for your Plano home or business. Fence Builders Plano is just 10 minutes away from the Oak Point Park Nature & Retreat Center, 15 minutes away from the Heard Natural Science Museum & Wildlife Sanctuary, and 15 minutes away from The University of Texas at Dallas. Directions from the Dallas/Fort Worth International Airport (DFW) to Fence Builders Plano. Head east. Turn left to merge onto International Pkwy. Merge onto TX-121 N. Continue onto Sam Rayburn Tollway. Take the exit toward Custer Rd/FM 2478. Turn right onto Kathryn Ln. Turn right onto Custer Rd. Turn left onto Legacy Dr. Turn left onto Amethyst Ln. Turn left onto Blackburn Ln. Directions from The University of Texas at Dallas to Fence Builders Plano. Head west on Frank Johnson Dr toward Waterview Pkwy. Turn right onto Waterview Pkwy. Slight right toward TX-190. Turn right onto TX-190. Use the left lane to take the ramp onto President George Bush Turnpike E. Merge onto President George Bush Turnpike E. Use the right 2 lanes to merge onto US-75 N toward McKinney. Take exit 32 for Legacy Dr. Merge onto Central Expy. Use the left 2 lanes to turn left onto Legacy Dr. Turn right onto Amethyst Ln. Turn left onto Blackburn Ln. Directions from Heard Natural Science Museum & Wildlife Sanctuary to Fence Builders Plano. Head south on Nature Pl toward Capilano Way. Turn right onto Country Club Rd. Turn right onto TX-5 N/Greenville Dr. Sharp left onto S McDonald St. Use the right lane to continue on TX-399 Spur W. Take the exit onto US-75 S toward Dallas. Take exit 32 toward Legacy Dr/Spring Creek Pkwy. Merge onto Central Expy. Use the right lane to take the Legacy Dr ramp. Turn right onto Legacy Dr. Turn right onto Amethyst Ln. Turn left onto Blackburn Ln.